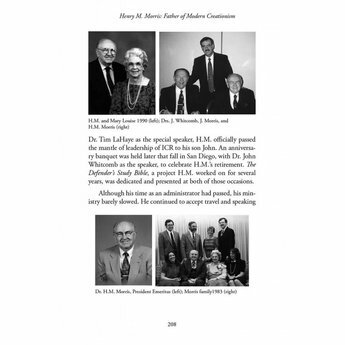 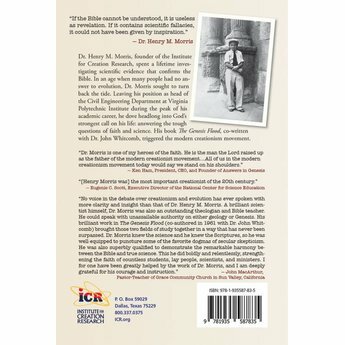 Dr. Henry M. Morris, founder of the Institute for Creation Research, spent a lifetime investigating scientific evidence that confirms the Bible. 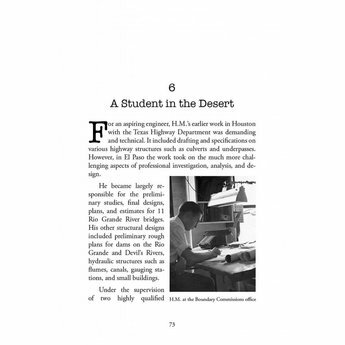 This is a downloadable eBook and not a physical resource. 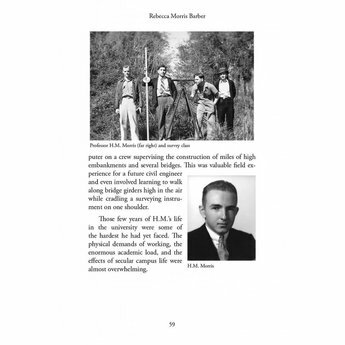 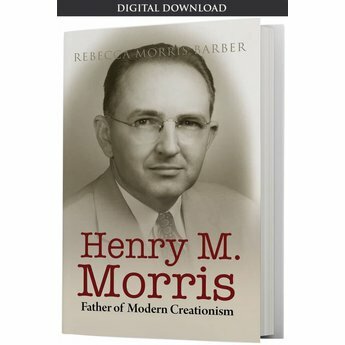 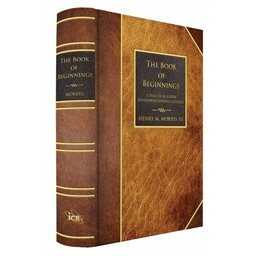 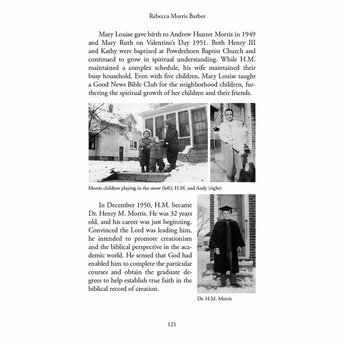 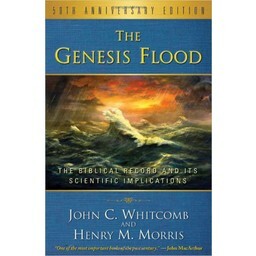 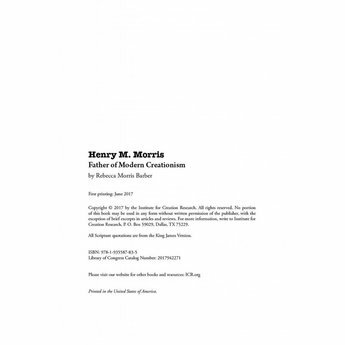 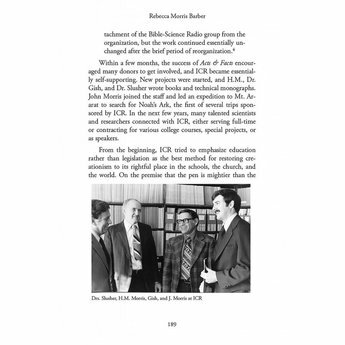 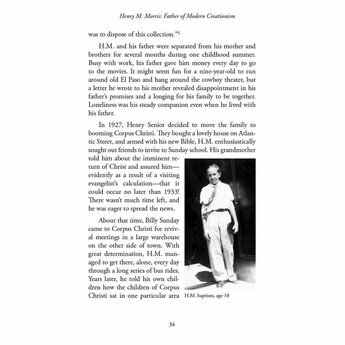 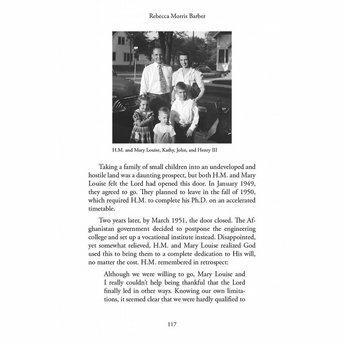 If you prefer, this resource, Henry M. Morris: Father of Modern Creationism, is also available in physical form and can be shipped directly to you.